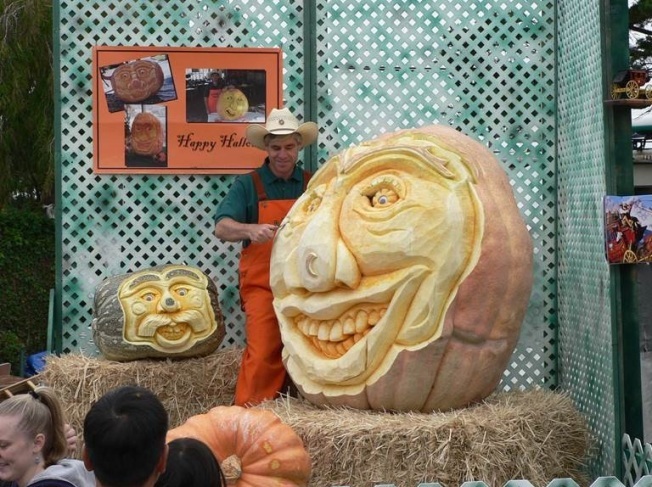 Plenty of bountiful displays of gigantic champion pumpkins will be waiting for your arrival at the 45th Annual Half Moon Bay Art & Pumpkin Festival. There will be smashing entertainment among four different stages, the Great Pumpkin Parade, bone-chilling haunted house, and an expert pumpkin sculptor taking on the challenge to carve a one of a kind masterpiece. The entire Coastside area bursts into a brilliant sea of orange to welcome the fall harvest on Oct 17 to Oct 18 from 9am to 5pm. The event will be located on Main Street between Mill and Spruce Street in Half Moon Bay, CA.